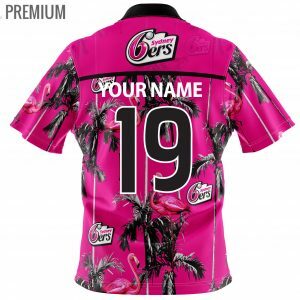 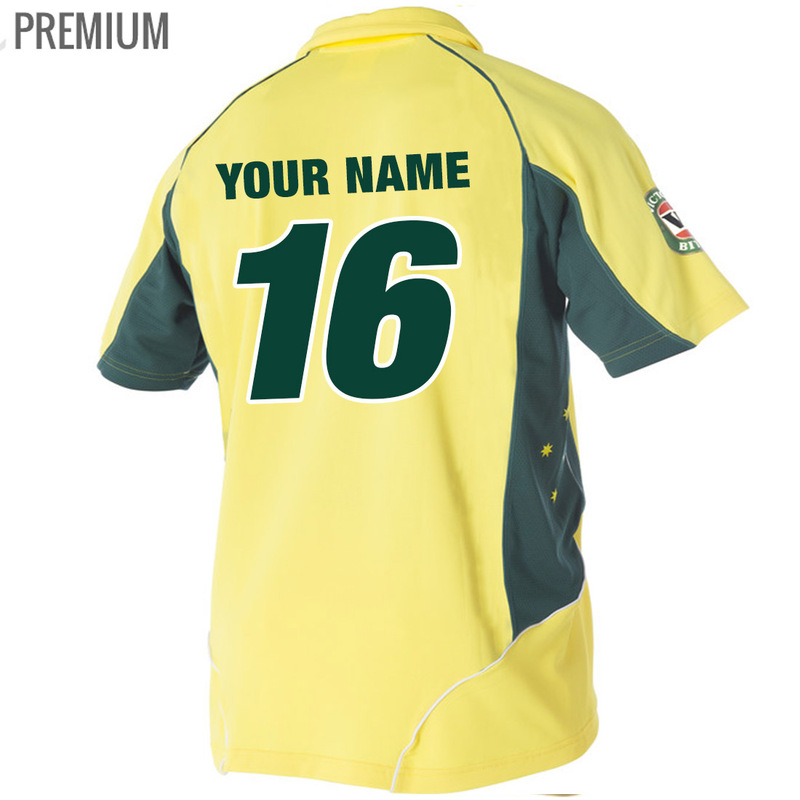 Get your Australian Cricket Shirat with custom personalisation while stocks last! 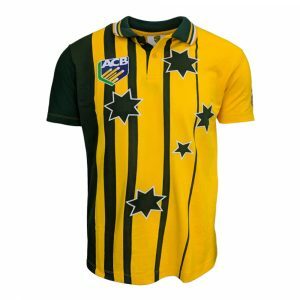 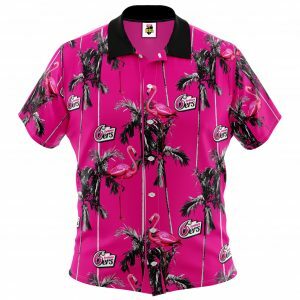 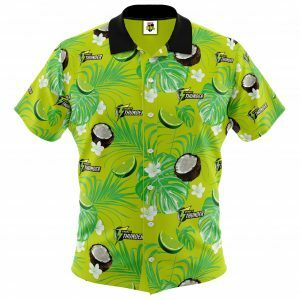 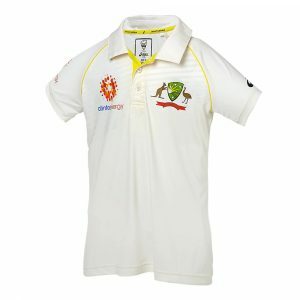 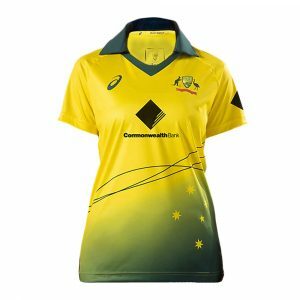 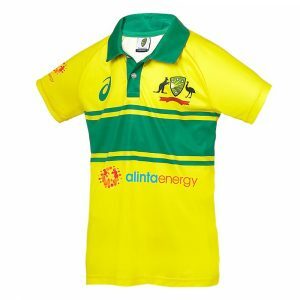 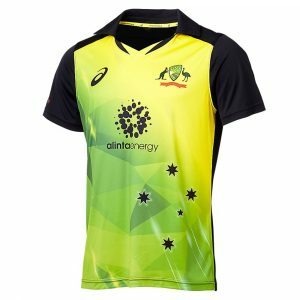 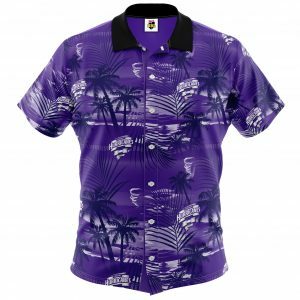 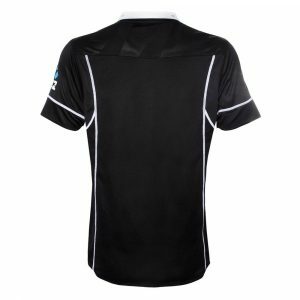 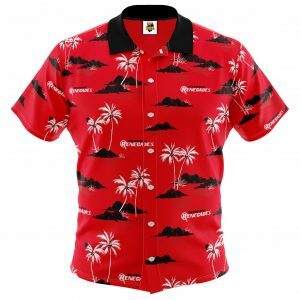 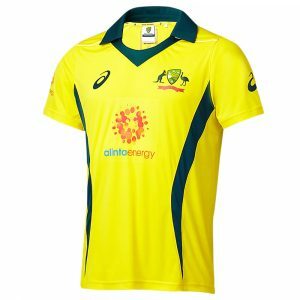 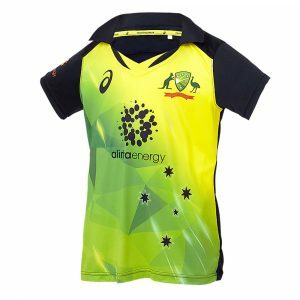 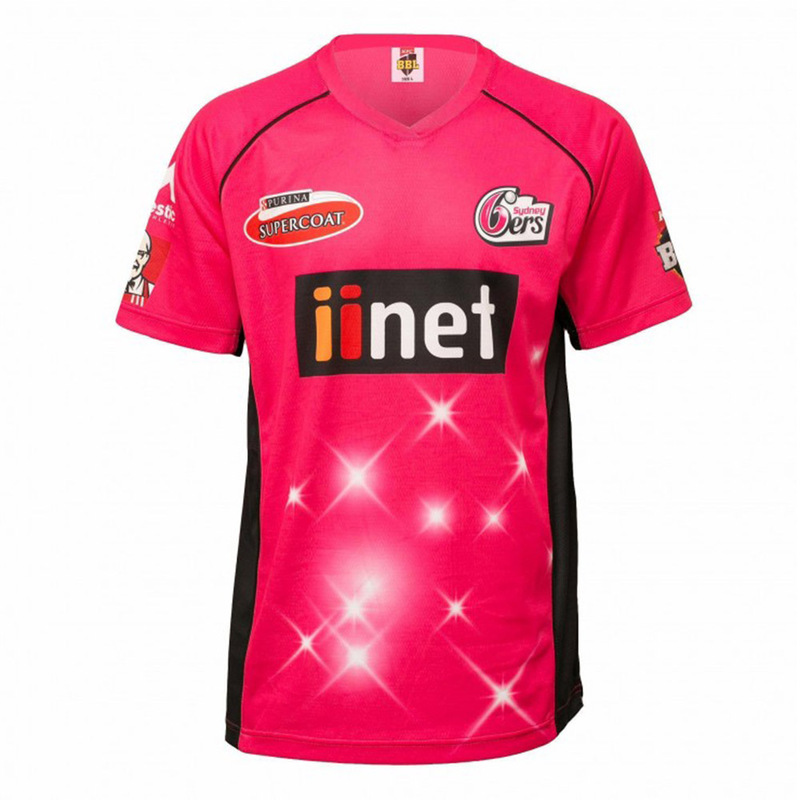 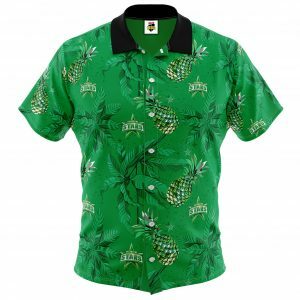 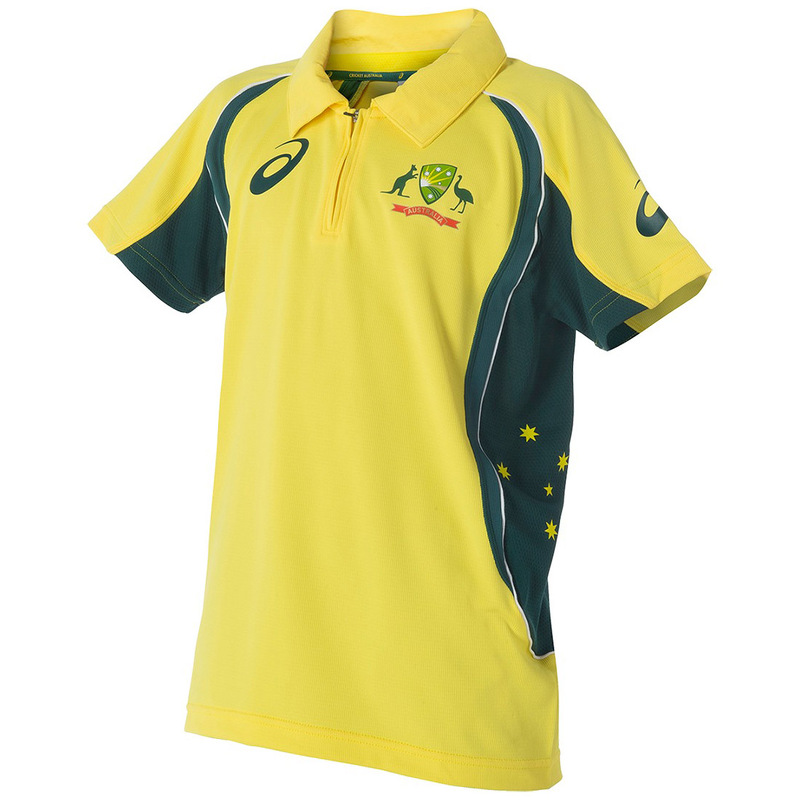 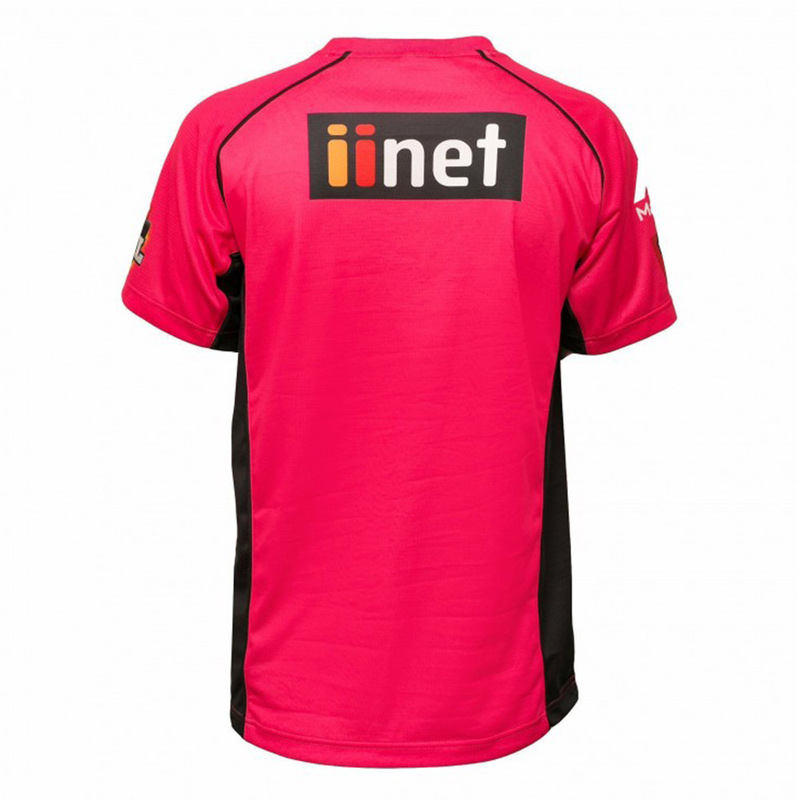 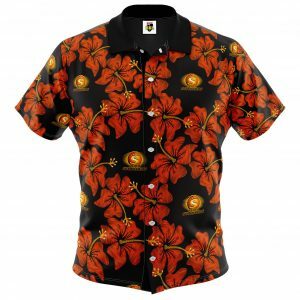 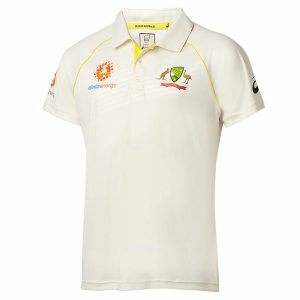 We have custom men and women Australian Cricket Shirts from sizes XS to 4XL and now have youth sizes available. 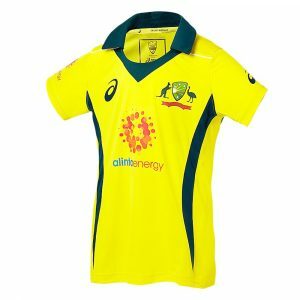 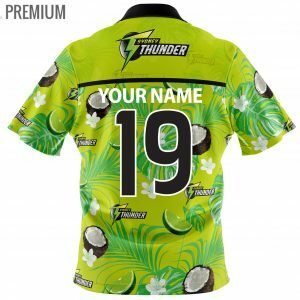 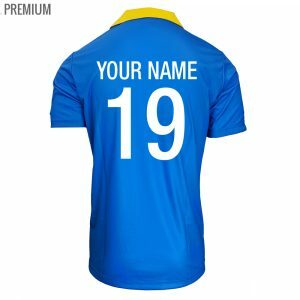 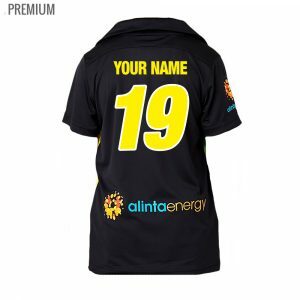 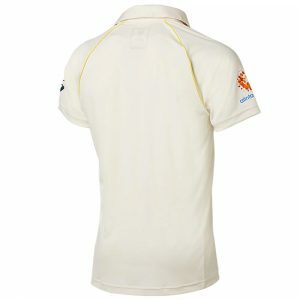 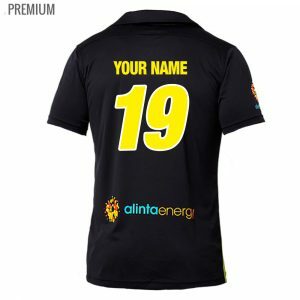 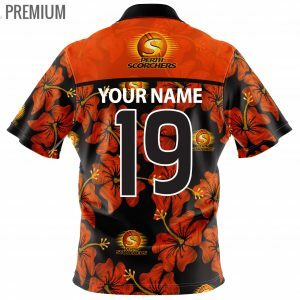 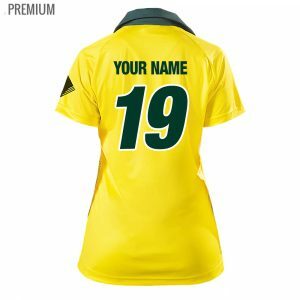 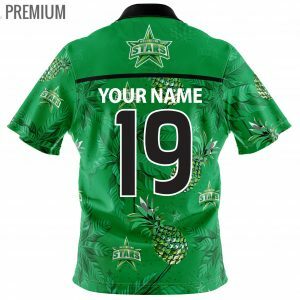 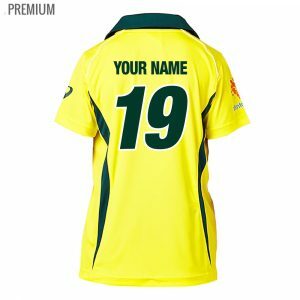 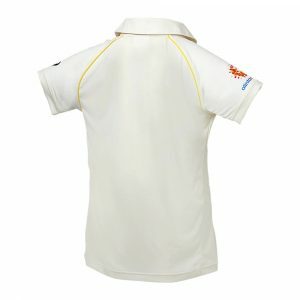 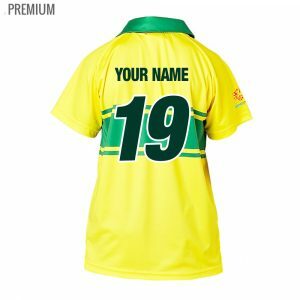 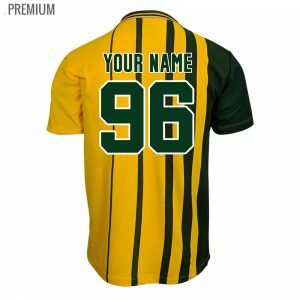 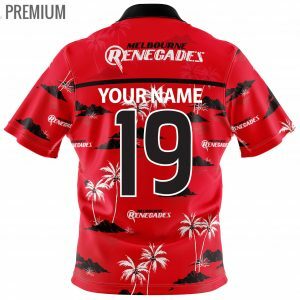 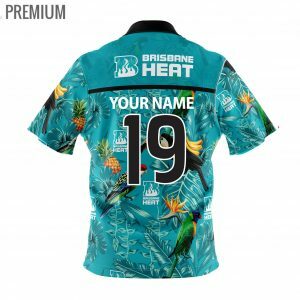 Choose your favourite Australian Cricket Shirt and personalise your jersey with your very own name and number on the back. 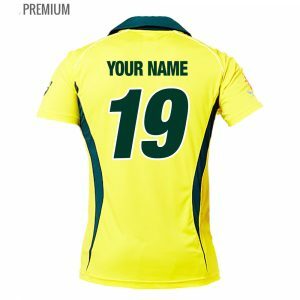 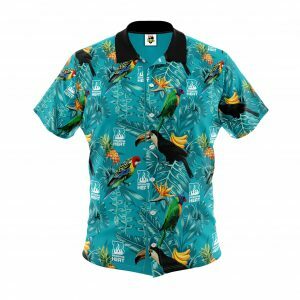 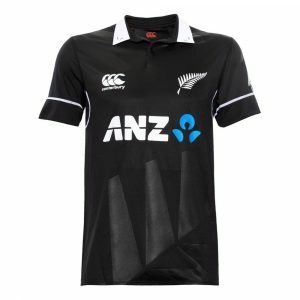 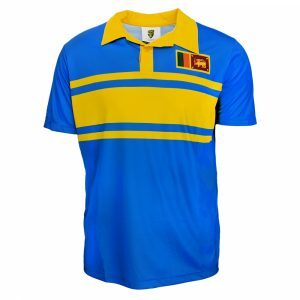 Grab an Australian Cricket Shirt online with customisation for you, a mate or for the whole family and wear it with pride!